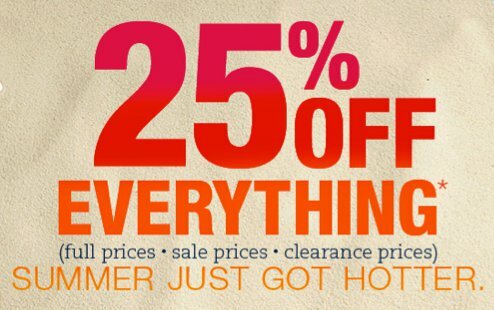 Right now at Lands End you can get 25% off your entire order PLUS FREE SHIPPING (No minimum order). Summer is just beginning so here’s your chance to get that pretty bathing suit you have been eyeing. They also have pretty beach towels that make great gifts too! The men’s department has lots of great clothes for Dad and also be sure to check out the outlet for extra savings! Use code LANDSEND and pin 1140 to get the deal. Offer is valid through June 13, 2011.